On normal days, and especially in vacation time, it is difficult for wheelchair users to enjoy the Miniatur Wunderland. Therefore, we decided to offer evenings exclusively for wheelchair users and people with severe disabilities about every 4-8 weeks on Monday nights. On these special evenings, visitors without disabilities are kindly asked to leave at 18:00 o'clock. With the crowds gone, wheelchair users can catch a good view of our Wunderland theme worlds and have enough space for moving around easily. The exhibition is open until 20:00 o'clock. Our Restaurant serves warm dishes until 17:00 o'clock. Admission is 5.00 € for the disabled person, including one accompanying person. For additional accompanying persons, the regular entrance fee applies. Parking is free for guests of Wheelchair Monday. Of course, you don't have to wait until 18:00 o'clock, but are welcome to visit us any time during our opening hours. If you liked our special offer, please feel free to share it with others, also via social media platforms. Thank you! On the wheelchair monday your wheelchair list in the ground floor for the first 5 steps will be operated by our staff from about 6:00 p.m. If you arrive earlier, please call us: craft.globalVariables.miwula_Telefonnummer}}, a staff member will help you. The elevator in the ground level can only be operated by our staff to prevent misuse. Unfortunately the lift access is very narrow, no problem for normal whellchairs. Extra long or extra wide chairs might not fit. 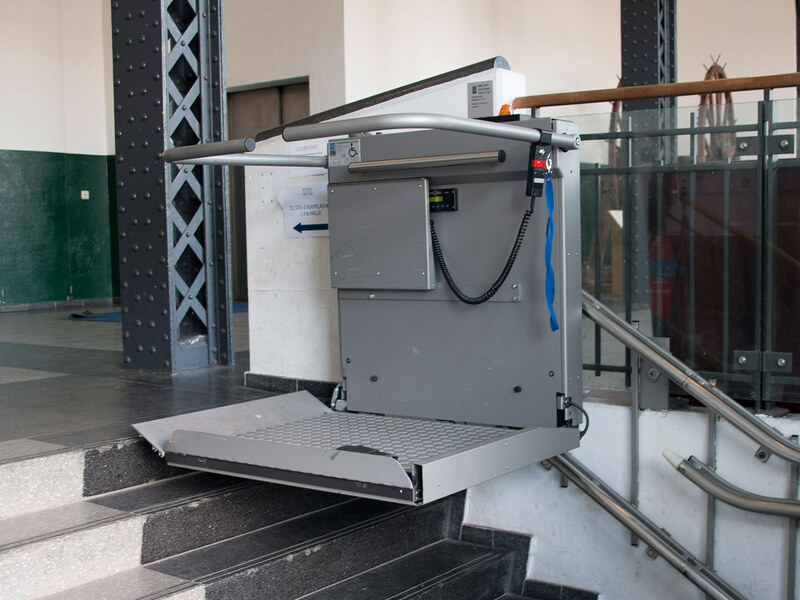 Important for E-Wheelchairs: The maximum weight is 300kg (wheelchari incl. person), higher weights cannot been lifted. The mesurements are 77cm wide and 100cm long.